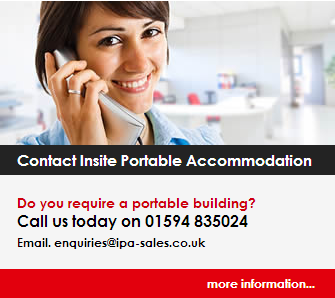 Insite Portable Accommodation: Converted Shower/Toilet block sold!!! We have just sold a Toilet/shower block into a touring site in Bristol. Originally the building was a male and female toilet but we converted the female side into a shower unit. As you can see from the pictures the unit went out in great condition. Well done to the team for doing such a good job on the buildings!!! Please contact: 01594 835024 if you require any thing similar. We can fit out all types of anti vandal units, Jackleg buildings and toilets to your requirements.